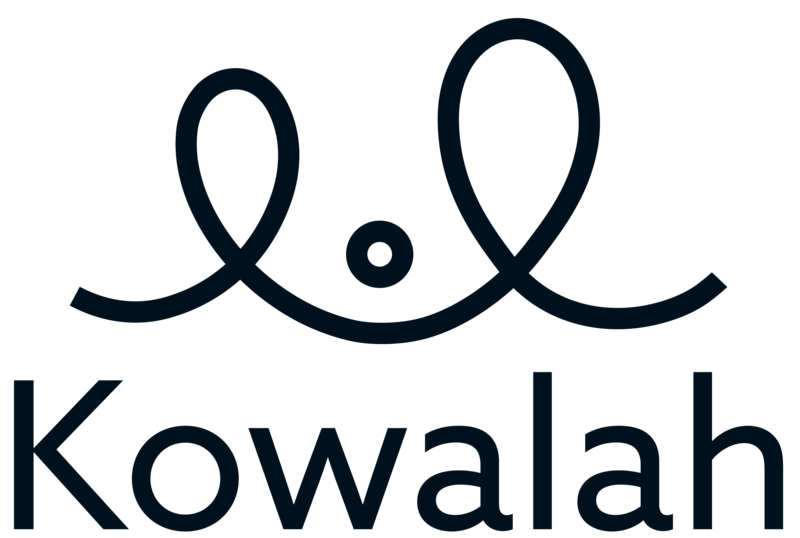 Kowalah is currently only available to parents located in Gloucestershire, Wiltshire and Oxfordshire in the UK. Parents outside of this area are welcome to sign up to Kowalah and we will notify you as soon as we have a sufficient number of Kowalahs in your area. We regularly update our coverage here.